This is just a quick post today. I wanted to let everyone know that I’ve set up a separate downloads page on the website. That way you don’t have to search through the tags to find my free downloads. 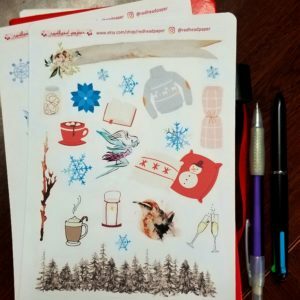 Right now it isn’t a big deal because there are only a couple of printables. But I plan to start adding more printable downloads in the next few months, so I wanted to have a place to collect them. 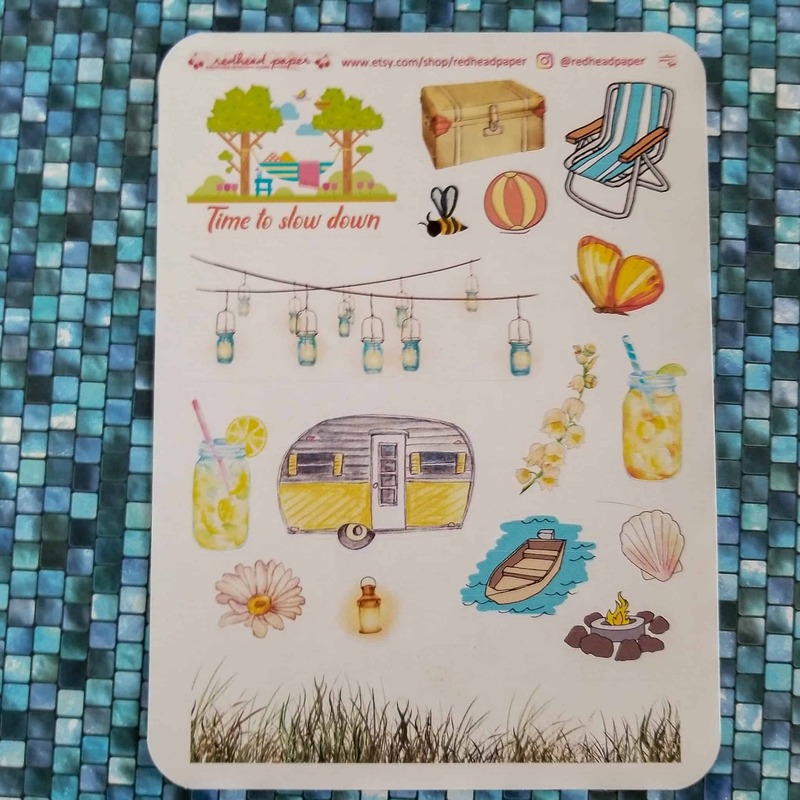 Currently available to download are my weekly time-blocking worksheet and a two-sided printable bookmark I created inspired by The Dark Is Rising. 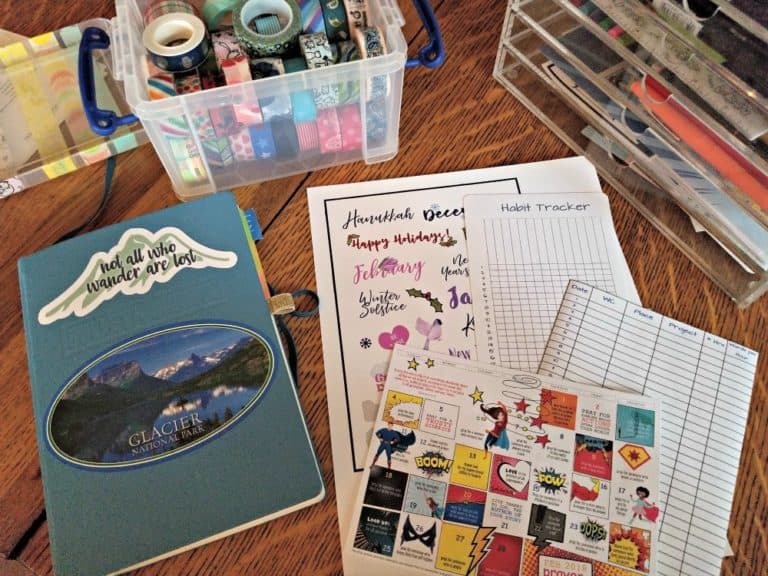 Over time I plan to add daily dockets, a spring-cleaning checklist, packing lists, and more. If there’s a printable you’d like to see created, I’m happy to take suggestions! Let me know in the comments on this post! 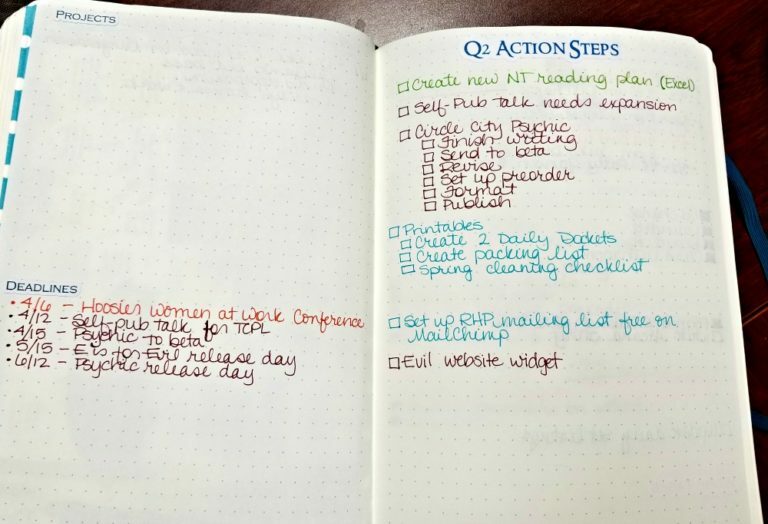 On the face of it, Bullet Journal is a simple system. 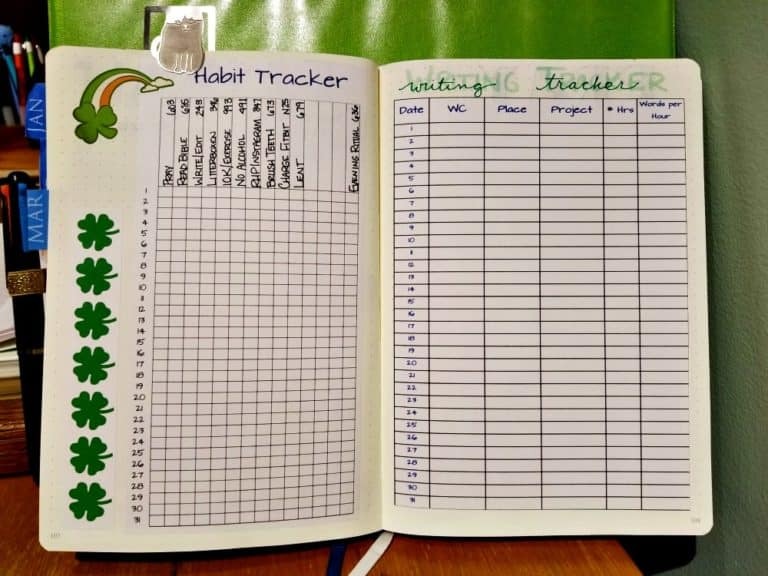 Done the way Ryder Carroll devised, a Bullet Journal is just a rapid-logging system that involves making a monthly log and a daily log. 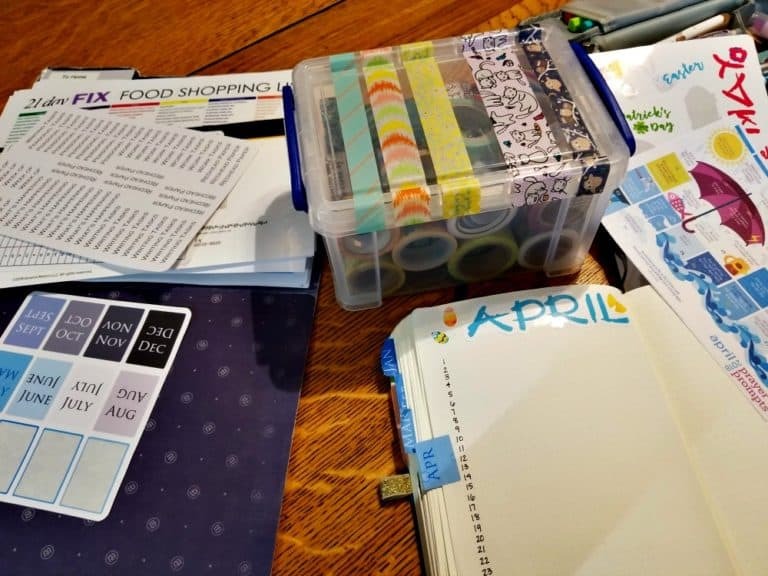 But once you wander away from Ryder’s website into the far reaches of YouTube, Pinterest, and Instagram, you’ll see there are lots of ways to Bullet Journal. And sometimes you run into some obstacles. 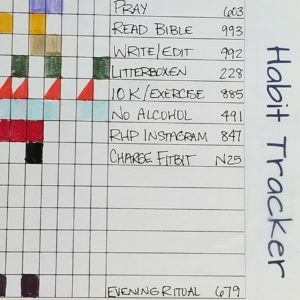 Today I want to talk about a few of those obstacles to Bullet Journaling. 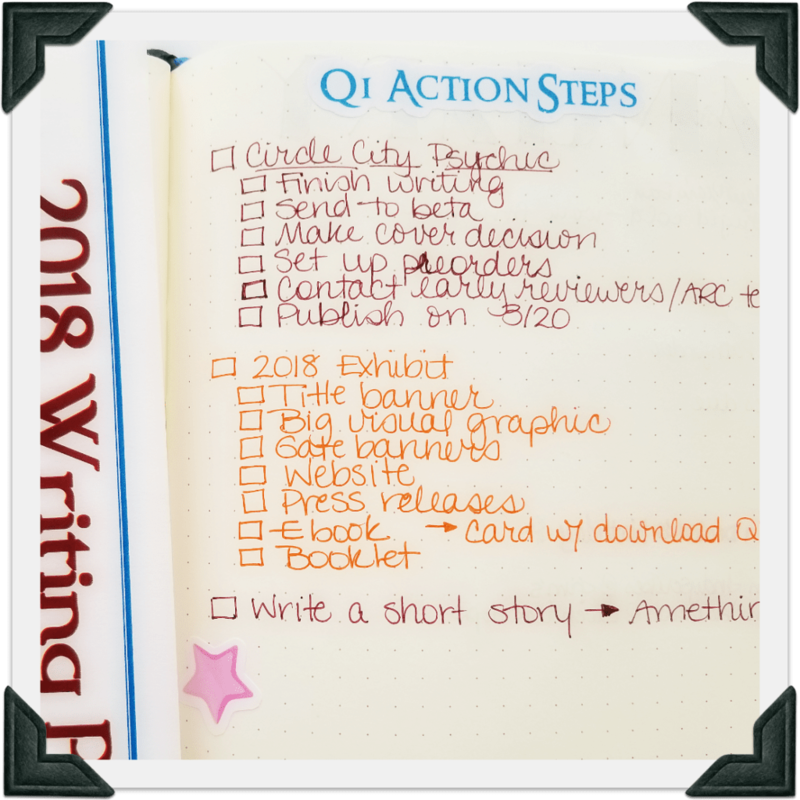 I don’t know about you, but when I look at some of the intricate and artistic spreads a lot of Bullet Journalists post on their Instagram or Pinterest accounts, I want to find something to hide my super-minimal Bullet Journal pages! I’m not an artist. I like to doodle, but I’ve never had the discipline to really work at the craft of drawing. 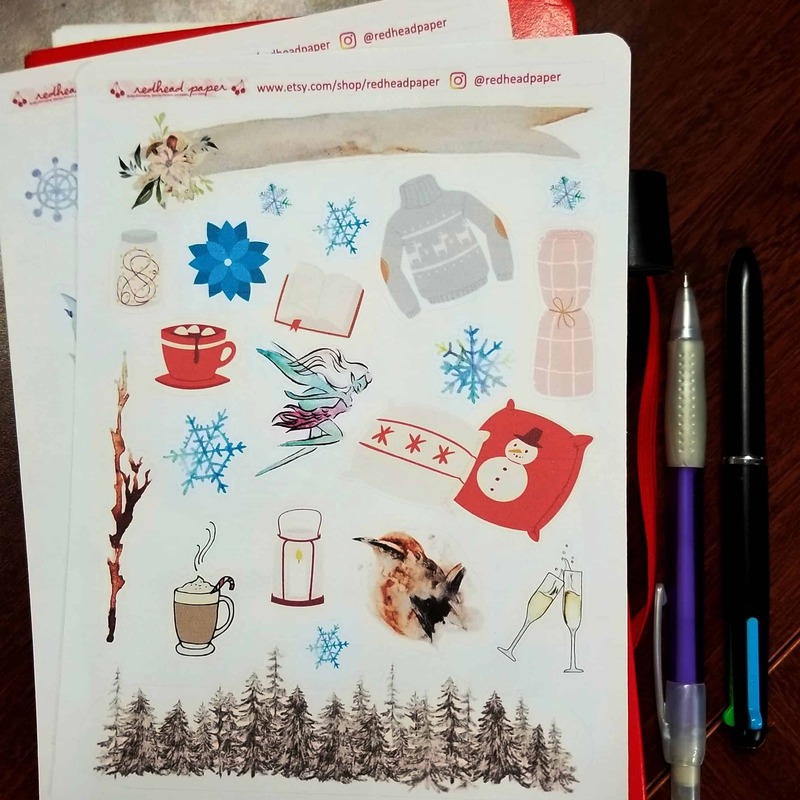 If I’m going to decorate my planner, I use stickers and washi tape…but there are times I just don’t have the time to do even that. 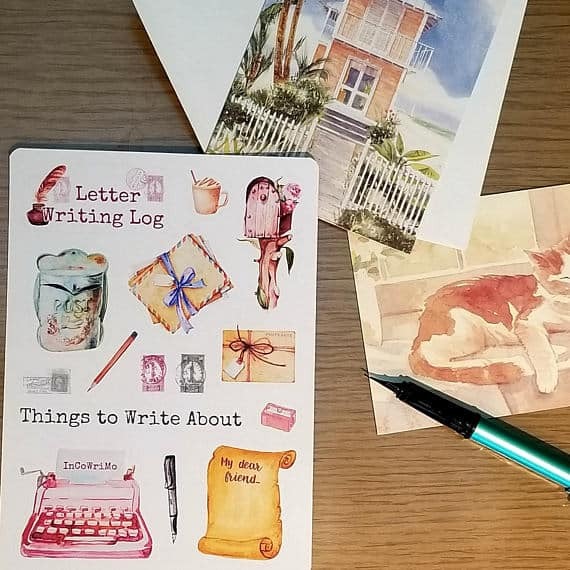 The answer, of course, is that you don’t have to be an artist to Bullet Journal and that you get started Bullet Journaling by writing a log in a notebook. Your Bullet Journal is yours. It can be as fancy or as plain as you want. 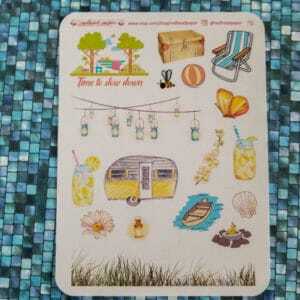 It can be artistic, functional, sloppy, scrapbooked, text-only, or a combination of all of those things. I’ve said it before and I’ll say it again: the best thing about Bullet Journaling is how flexible and forgiving it is. Don’t be intimidated by the elaborate spreads and gorgeous lettering you see on Instagram or Pinterest! You don’t have to post pictures of your BuJo if you don’t want to. You don’t have to let anyone see it. Bullet Journaling can be expensive, no question. 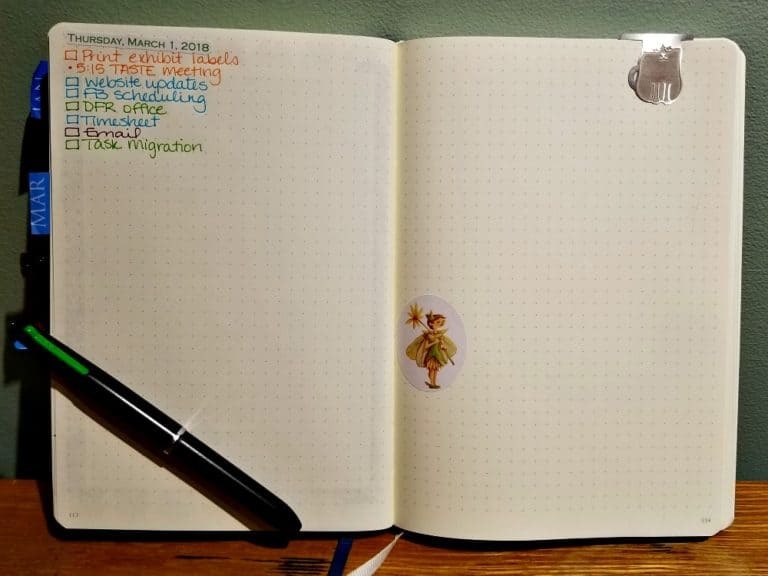 If you’re into fountain pens, fancy notebooks, Tombow dual brush pens, stickers, and the like, you can spend a small fortune on your Bullet Journal habit. But I’ve also seen people Bullet Journal in a $1.50 composition notebook using a Big Stic pen. This point kind of goes hand-in-hand with my point about intimidation. Your Bullet Journal is yours. If you can’t afford a Leuchtturm1917 notebook and a set of Tombows, you can still keep a Bullet Journal. For me, the sole purpose of a Bullet Journal is to keep me productive and on-task–and to make sure I’m productive on the right things. What that means in practice is that anything which helps me stay productive is good, and anything that derails me is bad. If I’m so hung up on purchasing just the right tools that I don’t actually sit down and work in my Bullet Journal, I’m missing the point. I’m not saying fancy pens and notebooks and stickers are bad. I’m just saying that they’re only good until they become a hindrance to me actually working in my BuJo. My first attempt was in a wire-bound notebook I had lying around because I’d never stuck with a planning system for a long time, and I wasn’t sure this system would even work for me. Don’t let an empty wallet keep you from starting a Bullet Journal. My thought is that it’s really hard to do it wrong when the system is designed to be as flexible as you need it to be. Bullet Journal is a system of logs and collections, organized by the index at the front. If you need to draw a calendar each month because you’re a visual thinker, do that. If you don’t, that’s fine. If you need to have a weekly spread, do that! If not, that’s fine. What it boils down to is this: Your Bullet Journal is yours. There’s no wrong way to do it. 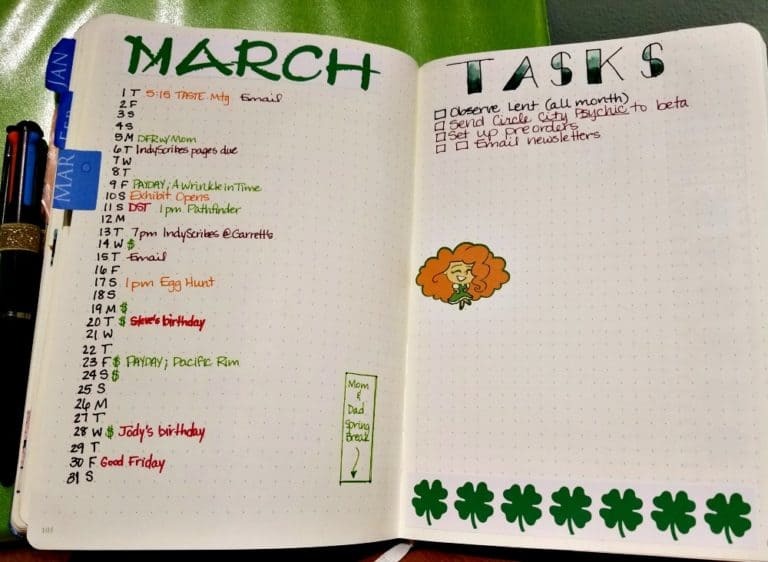 If it keeps you on-task and organized, it’s right. Even if your way wouldn’t be right for someone else. Don’t let a fear of doing it wrong keep you from starting what could be the best organizational system for you. I know a lot of people with various chronic conditions. Some of them have had trouble with traditional planning systems in the past, and they were worried that Bullet Journal wouldn’t work for them either. As someone who suffers from chronic depression, I get it. 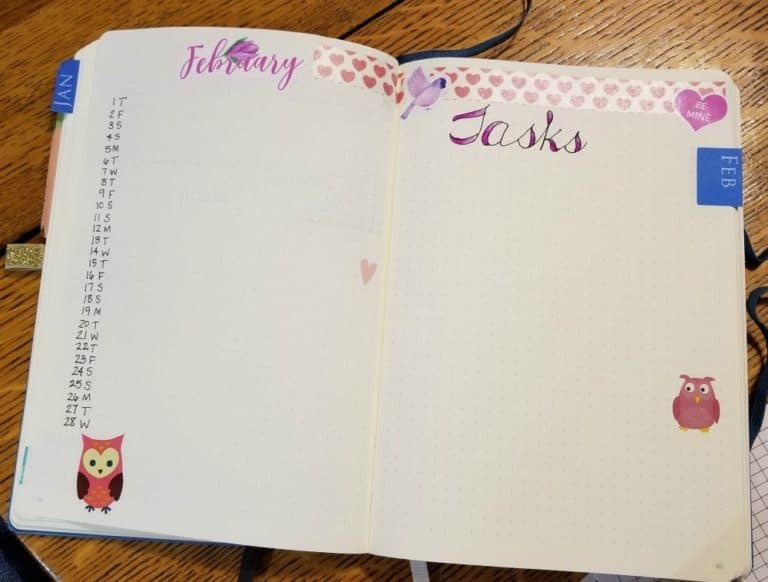 One of the reasons I didn’t do as well with systems like Franklin Covey or monthly/weekly planners is that if I stopped using it for a while because I was going through a difficult time and couldn’t manage much more than getting out of bed and dragging myself to work, I’d have a huge blank space in my calendar. Those blank squares glared at me accusingly, telling me I couldn’t even keep up with a calendar, so how could I expect to actually do anything that matters? I think one of the reasons Bullet Journal works so well for me is that it doesn’t have those accusing blank spaces. If I have a bad spell and don’t get out of bed all weekend, guess what? I just pick up again on Monday without skipping a beat! 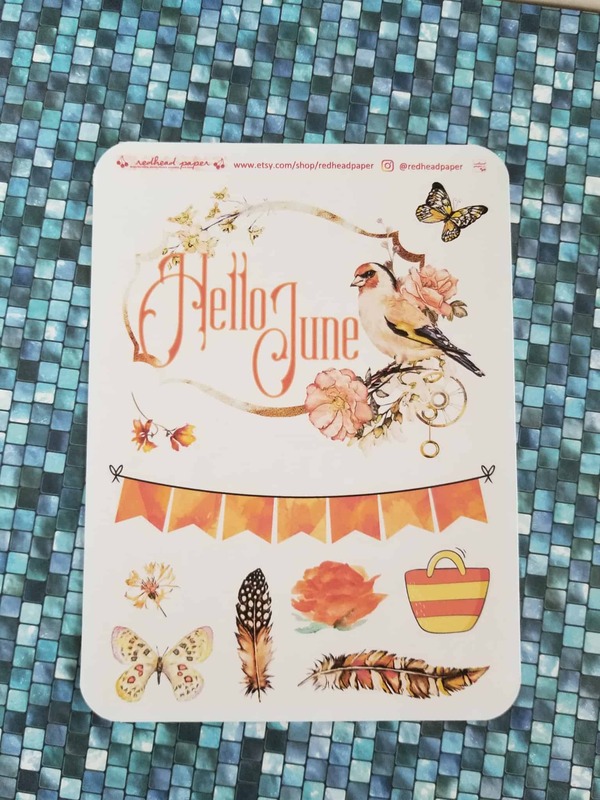 I would argue that for people with chronic depression or illnesses that require them to measure their energy in spoons, Bullet Journal is a much more forgiving and flexible system–exactly what we need! I know there are people with complex work situations. Maybe you’re required to keep things confidential. Maybe you work two jobs. 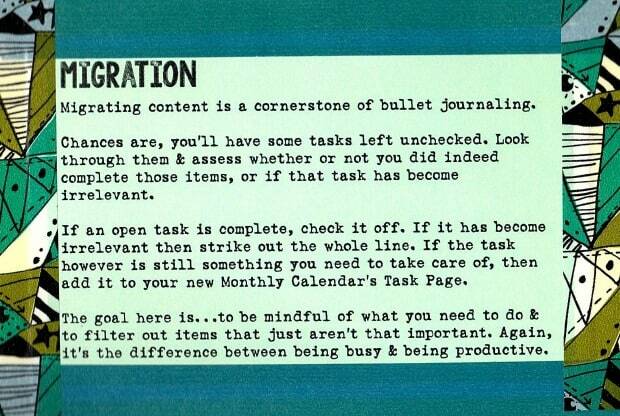 Maybe your work situation has so many moving parts that you can’t imagine how to make Bullet Journal work for you. I think there are various solutions to these issues. If you have to keep client information confidential, you could start a work Bullet Journal that never leaves your desk and gets locked up every evening when you go home. 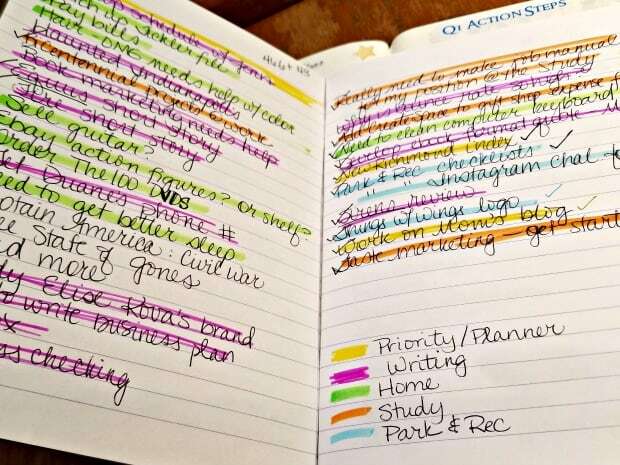 If you work two jobs, you could color-code your tasks and collections and appointments. Personally, I work two part-time jobs, I write fiction, and I run an Etsy store. I definitely use the color-coding to keep things clear! I also have a separate project collection for each job. I take staff meeting notes in my Bullet Journal so I have those to refer to as well. I considered keeping my staff meetings in a notebook that I leave at work, but I always ended up transferring things from my staff meeting notes to my task and project lists, so I decided it just made sense to keep them in my Bullet Journal and, when I move into a new notebook, to migrate just what I need. If that would be too much work for you, you could always keep a separate notebook at work and only transfer current stuff to your personal Bullet Journal. Say it with me: Your Bullet Journal is yours. You can do whatever you need to in order to make it work for your unique situation. I use Google Calendar for my future planning. I have a calendex in my Bullet Journal because I like it, but if I need to know for sure when something is happening, I check my Google Calendar. But for everything else, for dreams and goals and projects and plans and daily to-dos, I rely on my Bullet Journal. Someone on Instagram called her Bullet Journal her external brain, and I don’t think that’s overstating it. I’ve finally found planner peace with my Bullet Journal. I’m so glad I didn’t let any obstacles stand in my way! 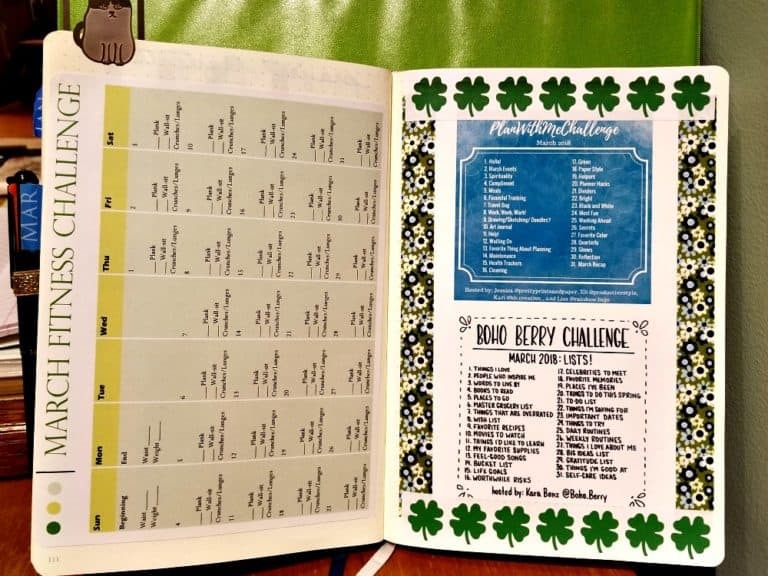 Have you had obstacles crop up in your Bullet Journal journey? If so, what were they? How did you handle them? 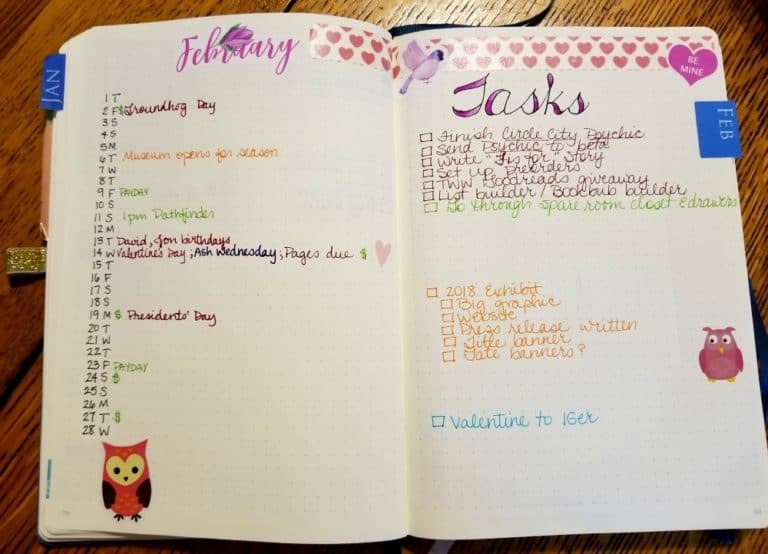 I wanted to share my February spread with everyone. I’ll be honest–I don’t switch things up very much with my spreads because I’ve found what works for me. In my life, Bullet Journal is less about being artistic and creative (I have other outlets for that) and more about doing the bare minimum to keep me productive. 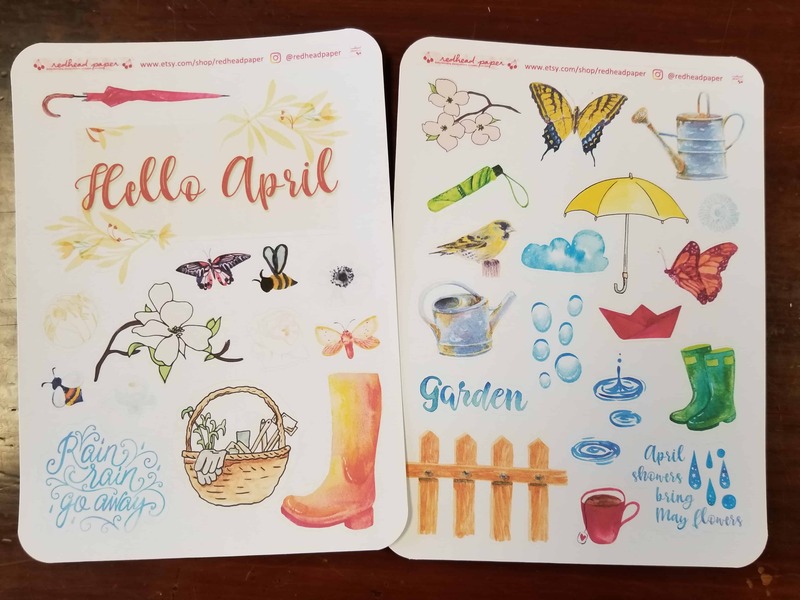 Lots of people get super creative with their BuJos, and I love seeing their spreads and doodles and gorgeous lettering! But that’s not really where I want to spend my creativity. 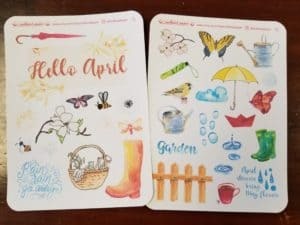 So with the caveat that this new feature might get repetitive or boring, I’m going to try to share photos of my Bullet Journal spreads every month. First my planning setup. I only get this elaborate when I’m doing my monthly spreads. 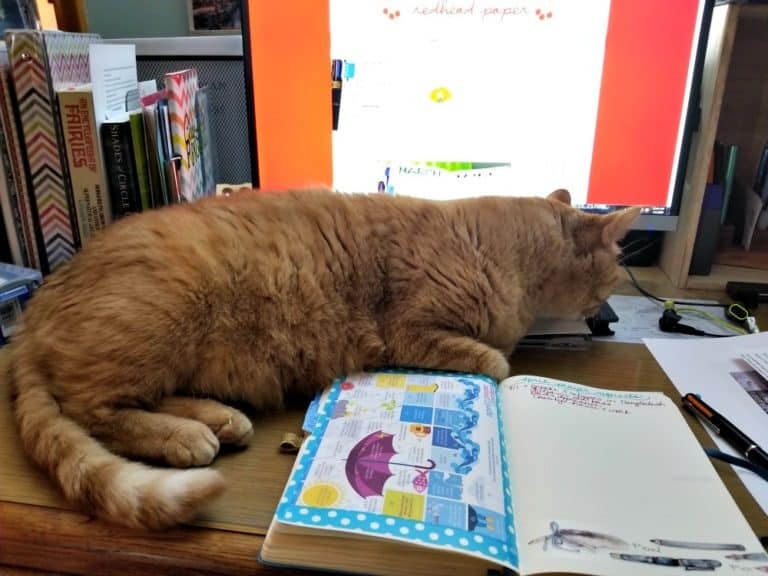 Weekly spreads aren’t as involved, so I usually work at my desk instead of the kitchen table. Then the monthly spread filled in. 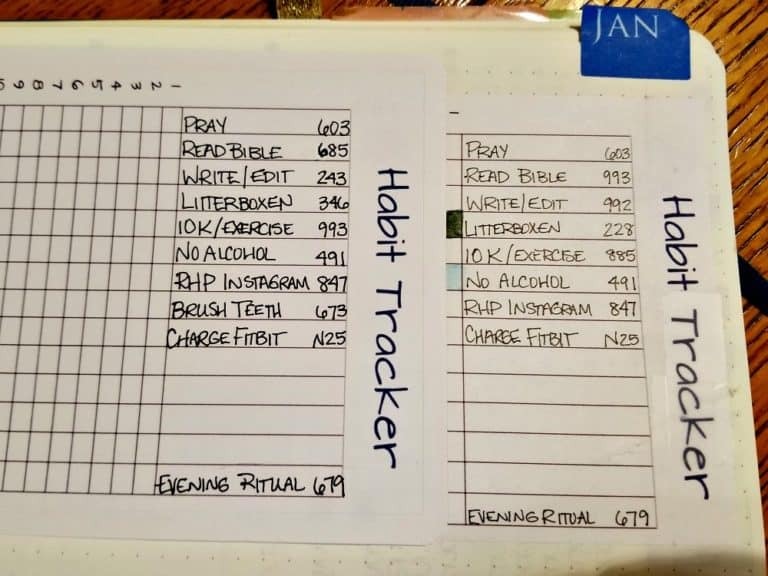 After the monthly log and tasks comes the habit tracker. In this picture, you can see what I tracked in January on the right and what I plan to track in February on the left. 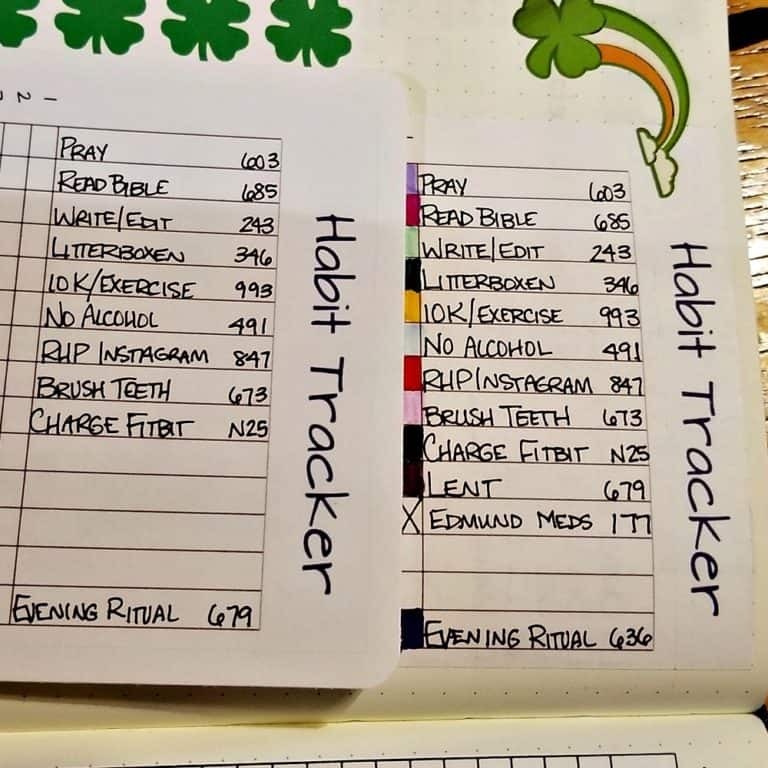 The numbers are the color of Tombow Dual Brush Pen I use to mark each habit. 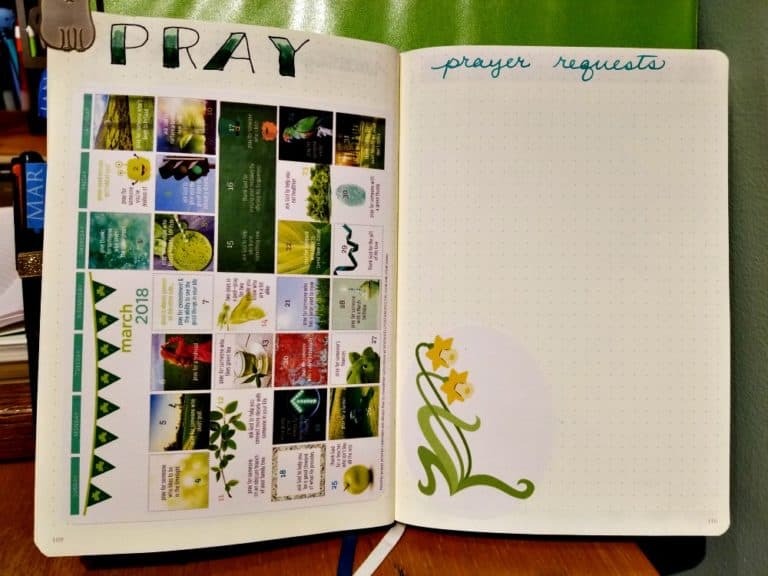 The final spread in my monthly pages is the prayer prompts and prayer request list. I’m only showing this spread before I transfer ongoing prayer requests from January since I try to keep those private. 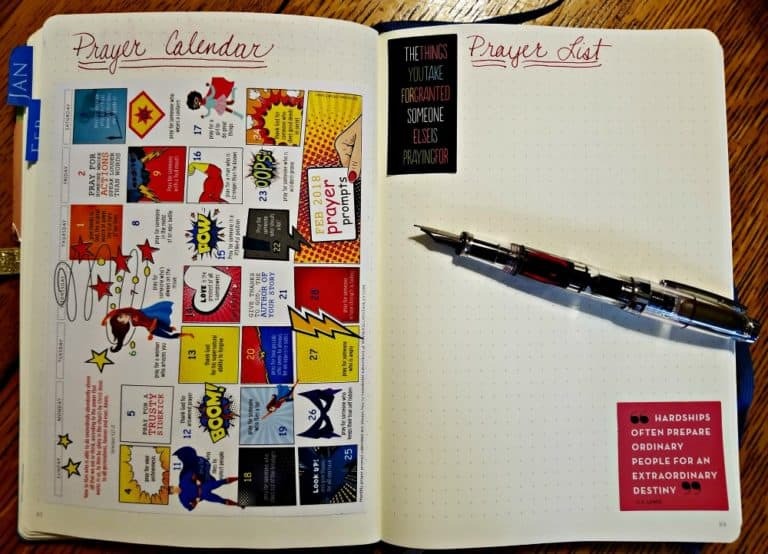 The Prayer Prompts calendar on the left is designed by Kelly O’Dell Stanley, a writer and speaker I love. 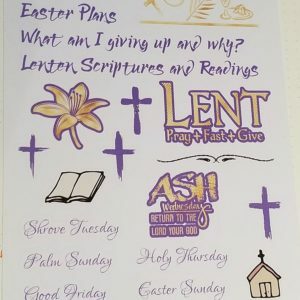 She describes herself as a graphic designer who writes (or maybe a writer who also does graphic design) and her book Praying Upside Down (affiliate link) is wonderful. 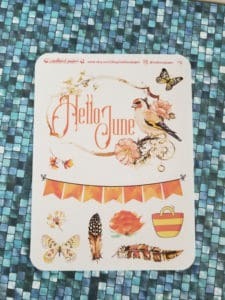 She sends a free prayer prompt calendar every month to her email subscribers, and I print it at 65% to fit in my Bullet Journal. The pen in this picture is my TWSBI Mini EF filled with Noodler’s Ottoman Rose, which is what I used to write the headers for these pages. And that’s it! After these pages, I start my daily logs. 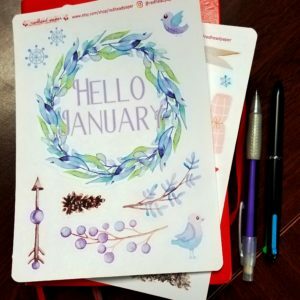 My weekly log for this week is back in January since the week was mostly in January. I just transferred the things I still needed to do to today’s daily log. What does your spread look like this month?